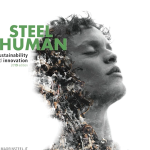 Sidenor Special Steel S.L is aware of the need to implement solutions based on the “Industry 4.0” not only to improve its competitiveness in the steel sector where the competition is high, but also because of their integration into the automotive sector value chain, with greater demands for quality. 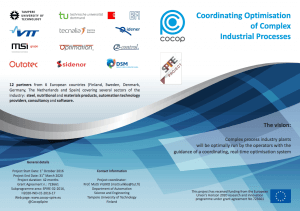 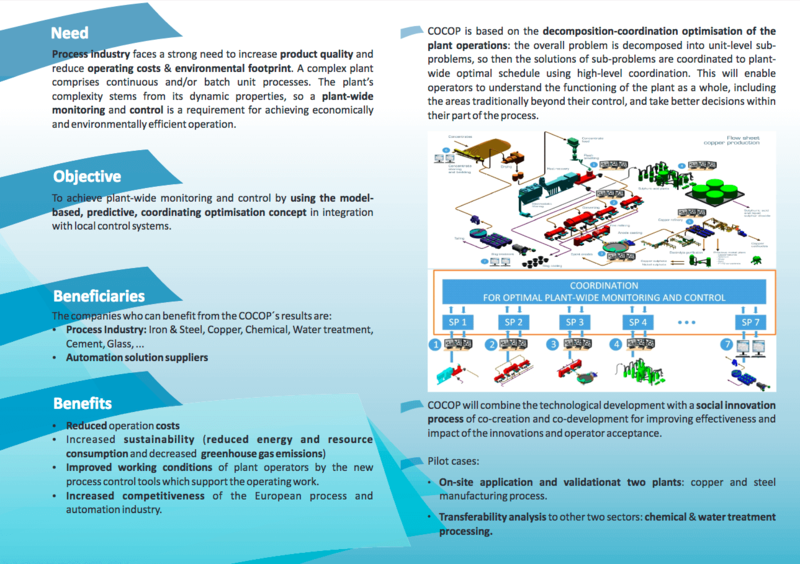 Aligned with the Industry 4.0 approach, COCOP project gives the opportunity to complex process industry plants like Sidenor, to be optimally run by the operators with the guidance of a coordinating, real-time optimisation system based on predictive models, generating economic, environmental and social benefits. 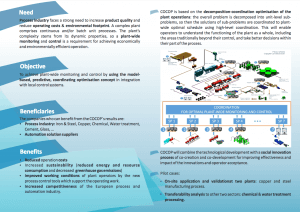 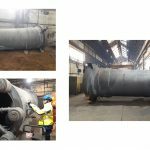 To know more about this project we invite you to read more information on the following link.